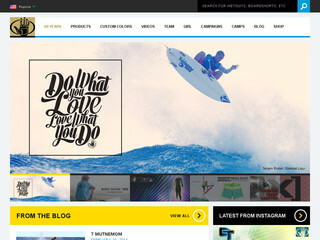 The website of the brand: Body Glove. Visit the website of Body Glove now ! Body Glove , belonging to category "Bodyboarding Brands"